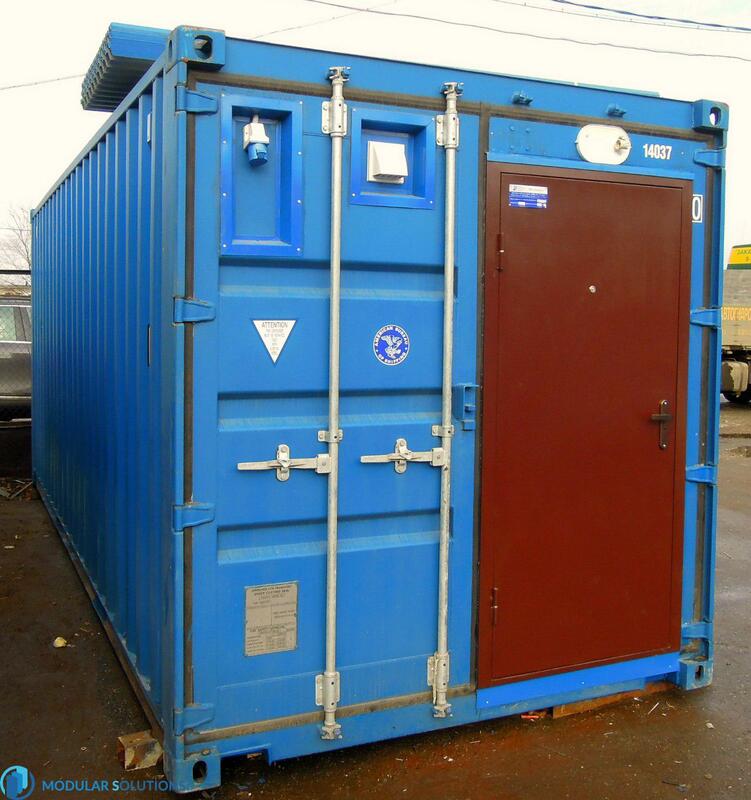 ME Economy - a series of cheap flow of containers. 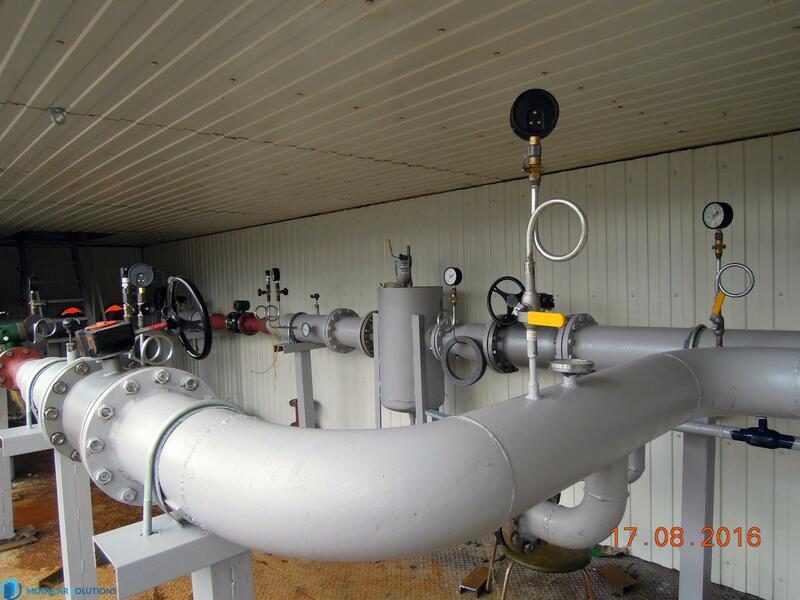 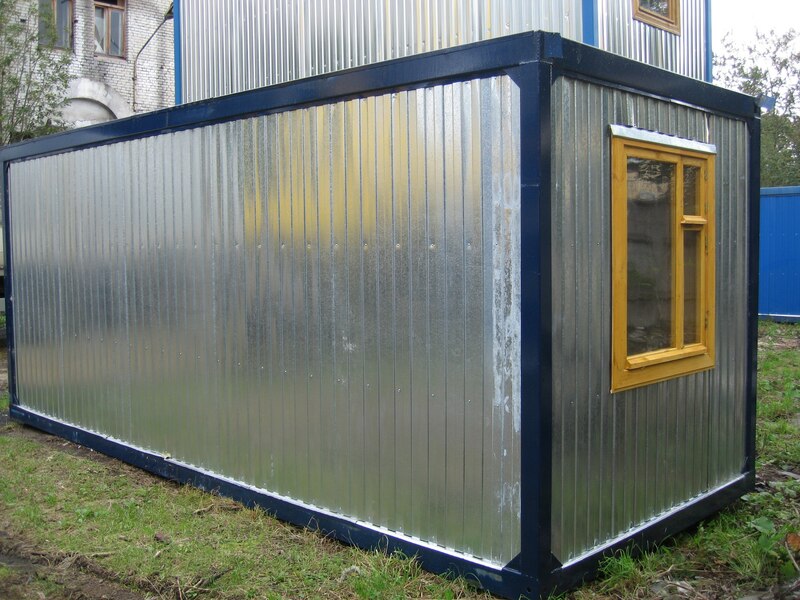 Main advantages - low cost and short production time. 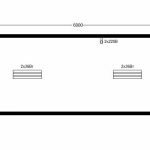 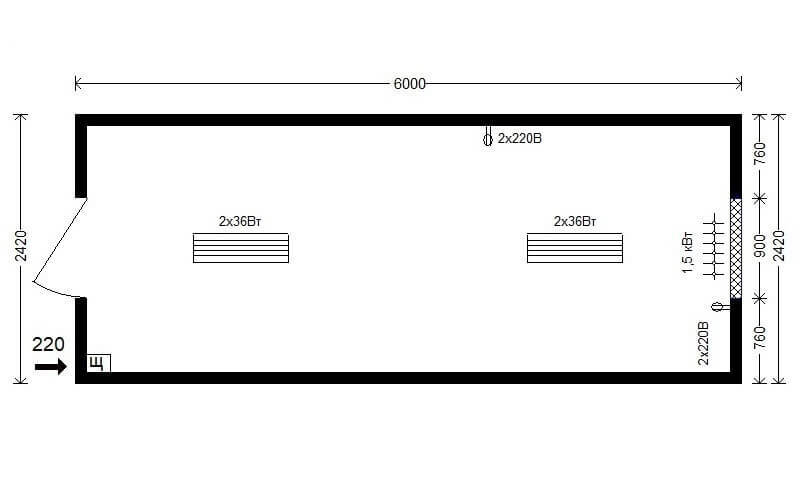 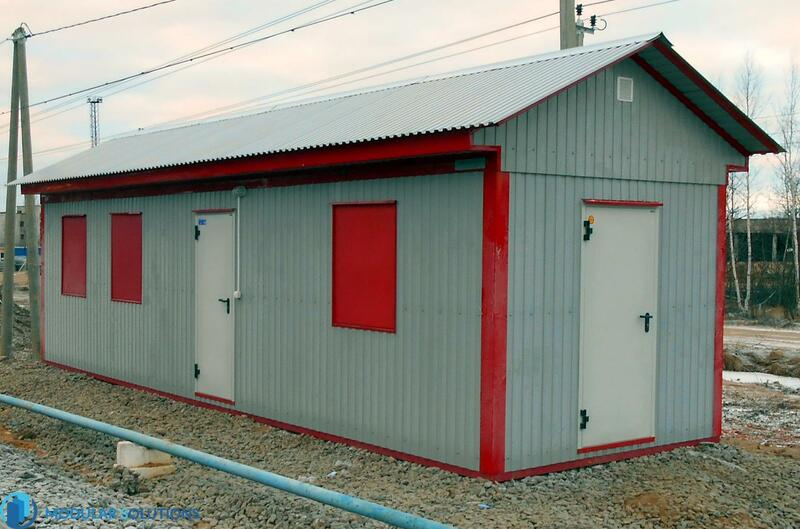 Manufacture and supply of huts in less than a week. 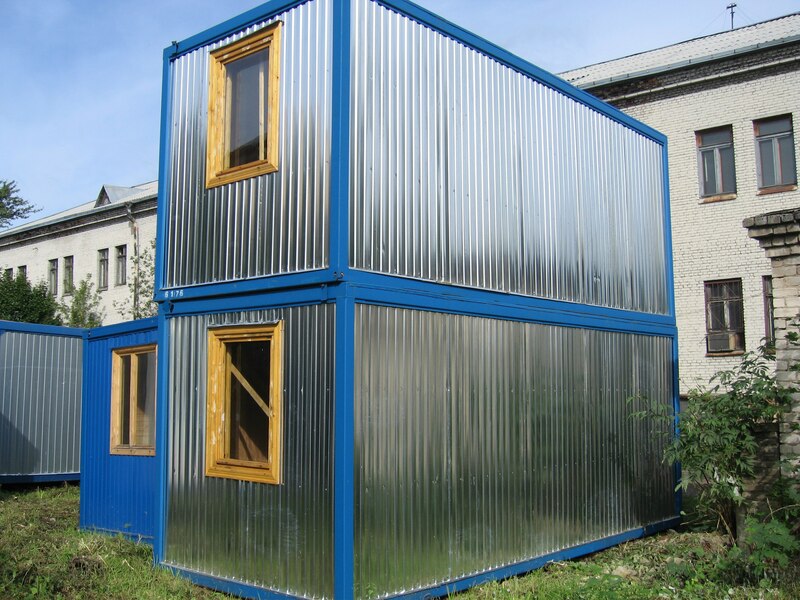 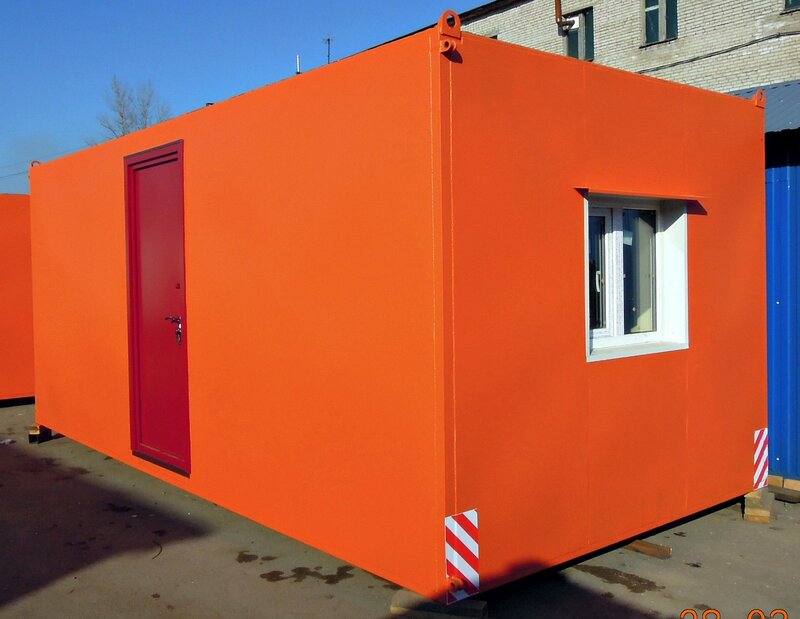 ME - cheap cabins with a simplified constructive and inexpensive decoration materials, due to which their low price is achieved. 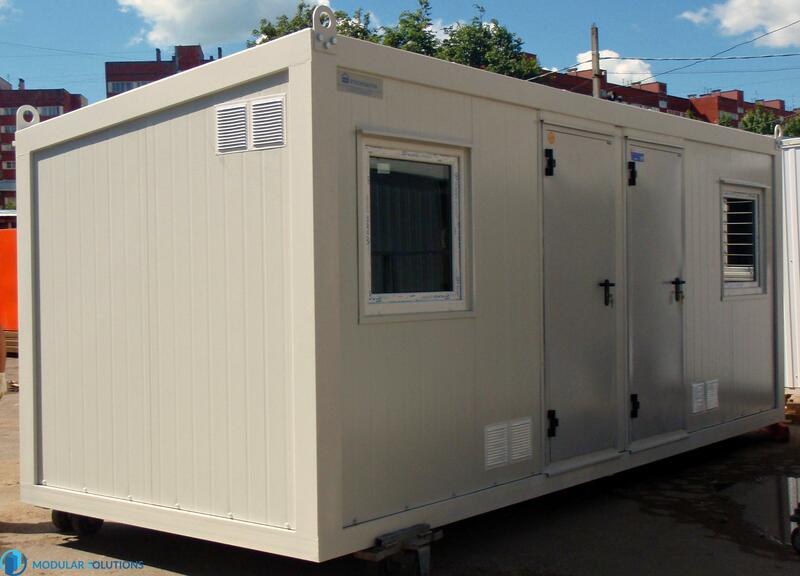 Buy cabins can be an additional discount by ordering at the same time in the amount of 2 pieces. 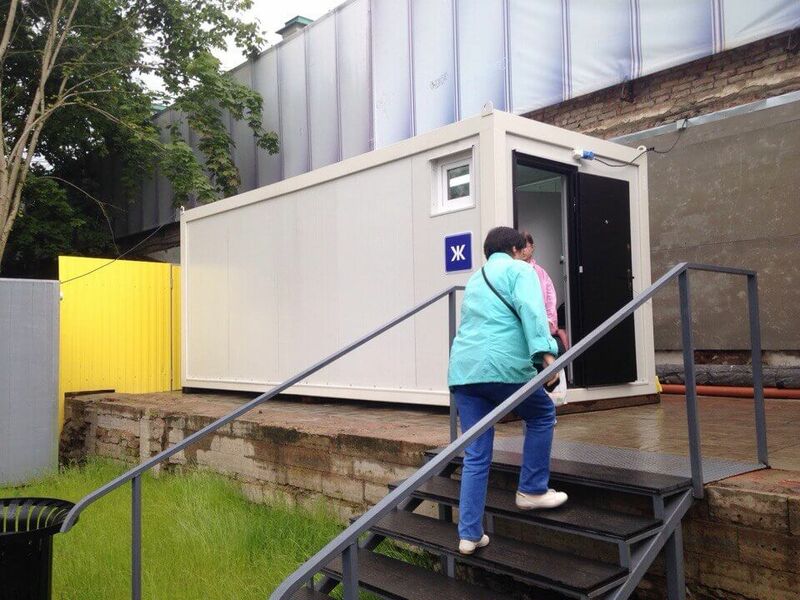 Delivery huts road will cost 2 times cheaper if the machine at the same time carry on the 2 block container. 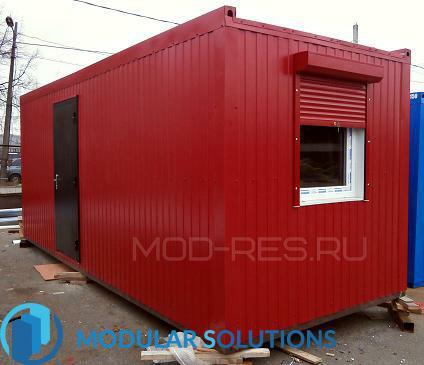 Cheap cabins standard size is available. 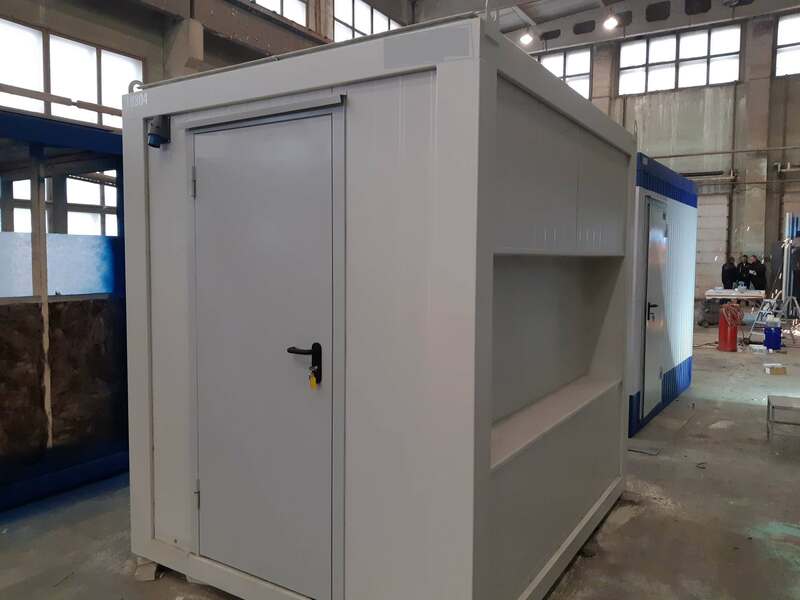 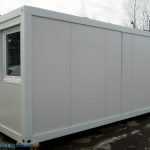 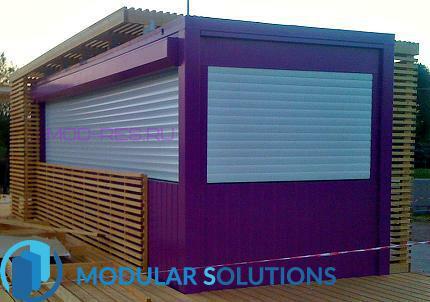 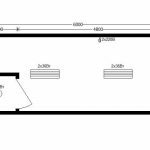 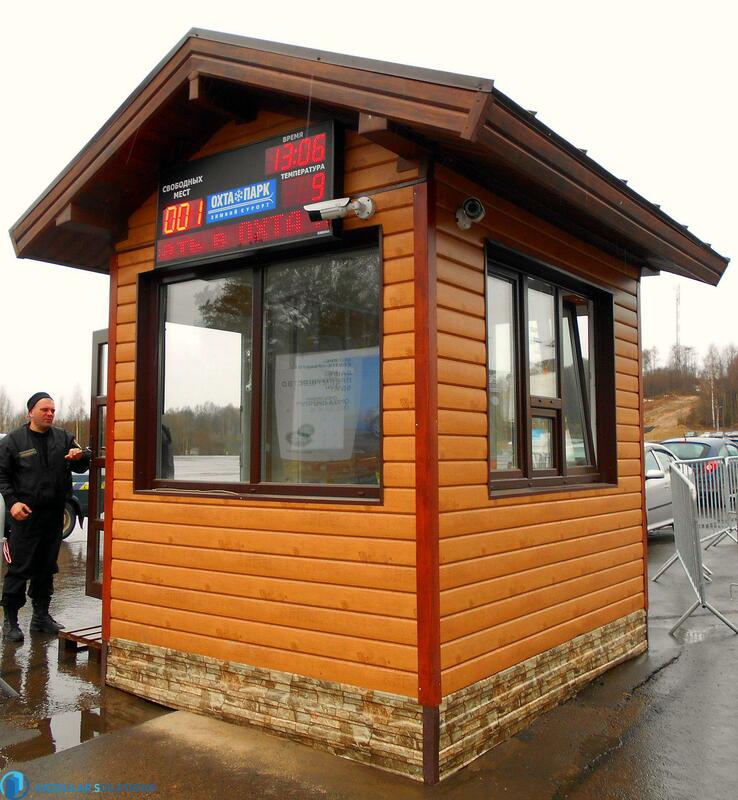 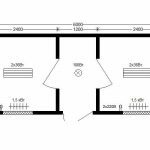 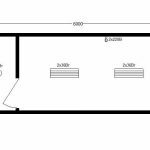 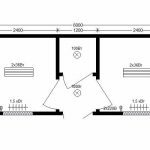 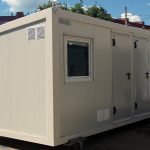 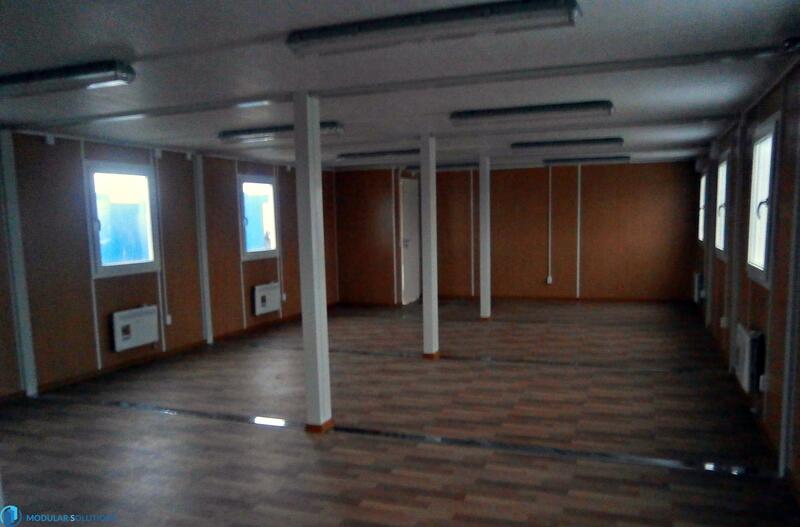 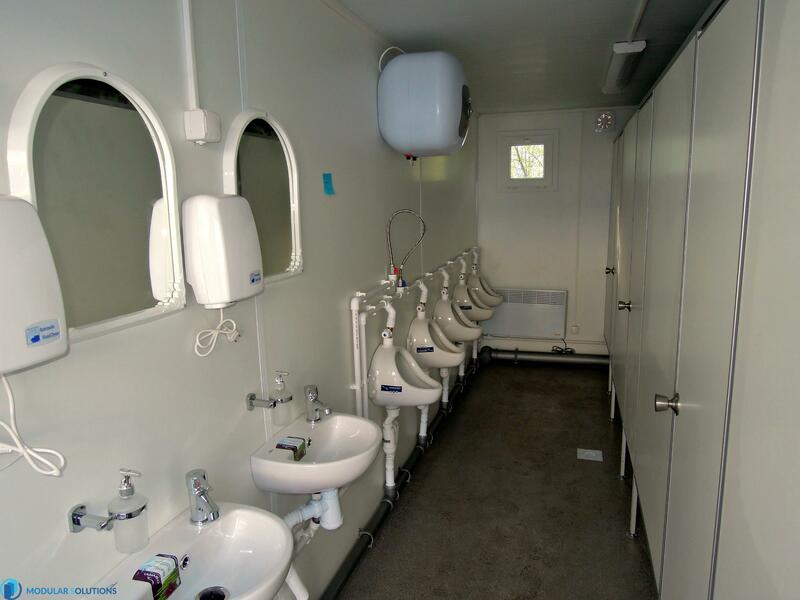 Cabins any custom size and configuration are made to order. 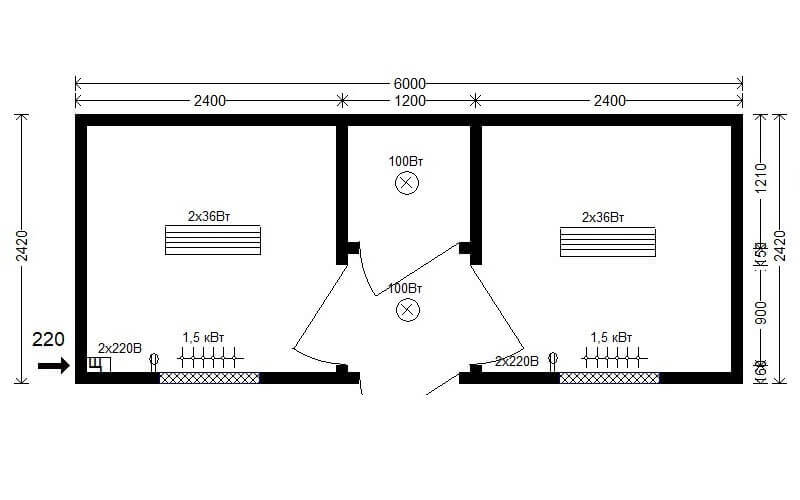 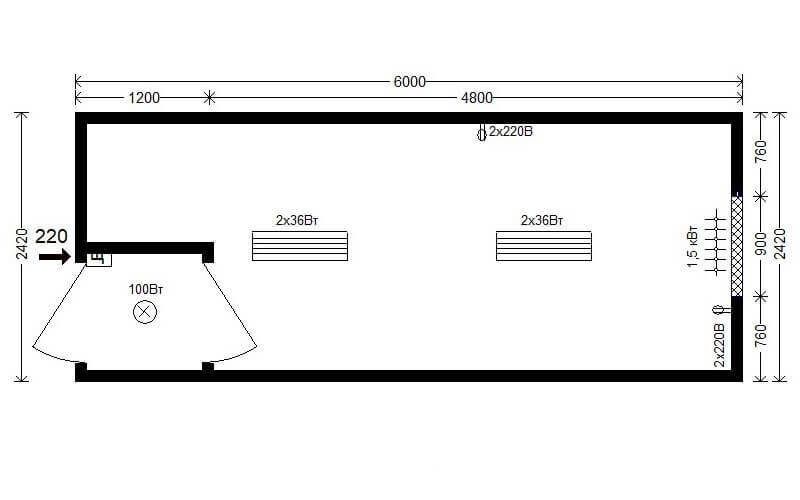 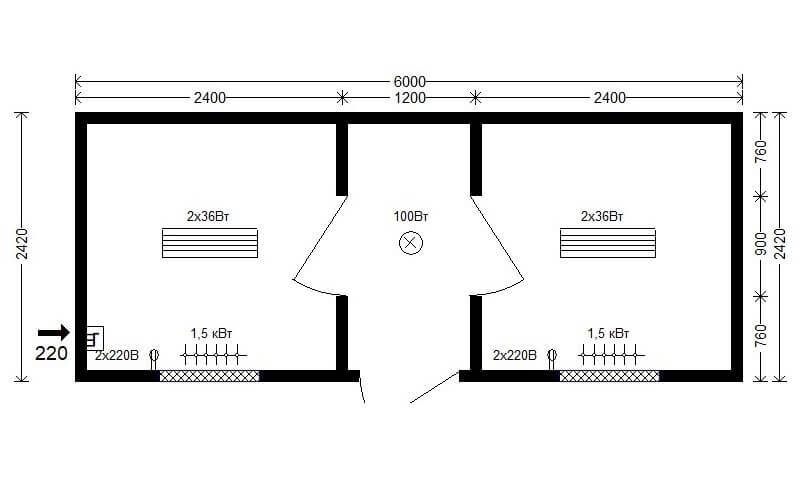 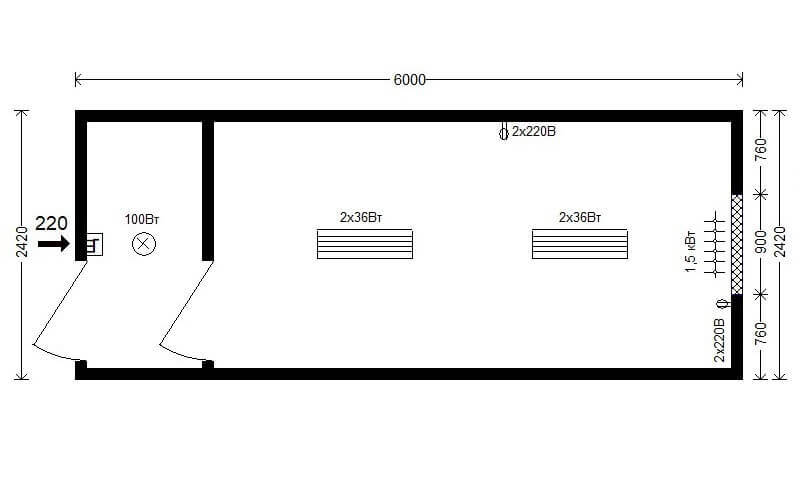 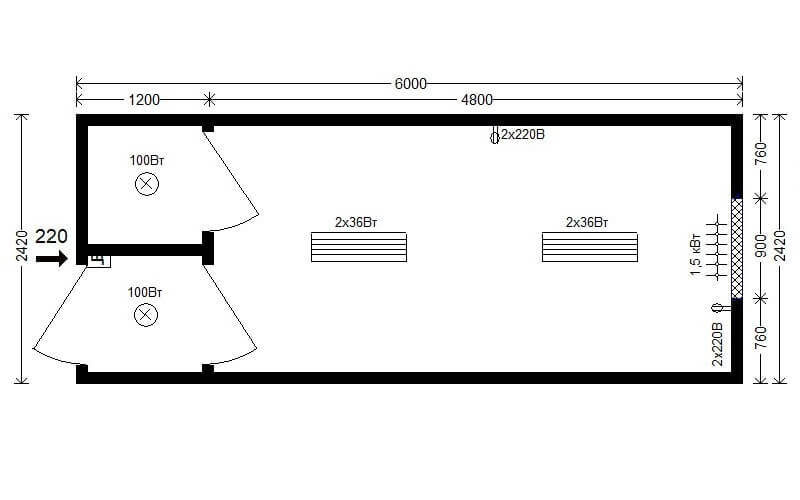 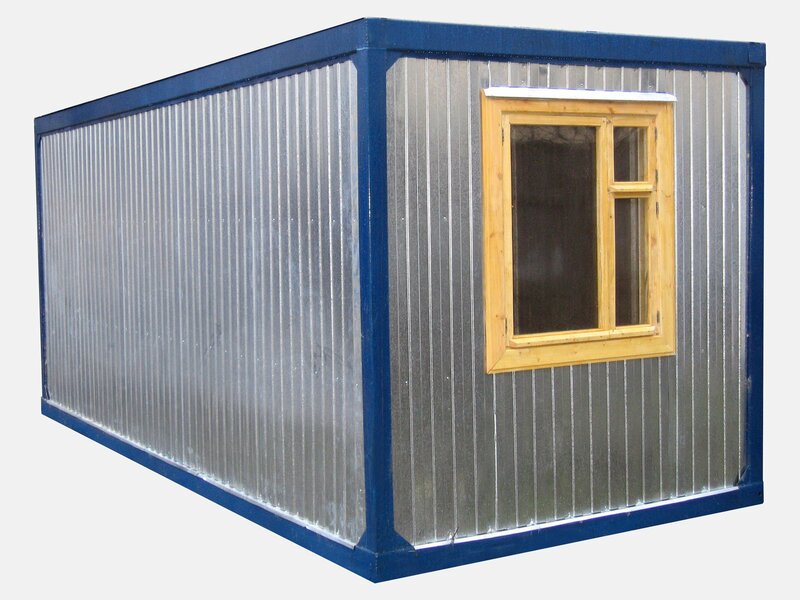 Fast and cheap to buy a shed, you can call us by phone or by sending a request for the calculation of an e-mail. 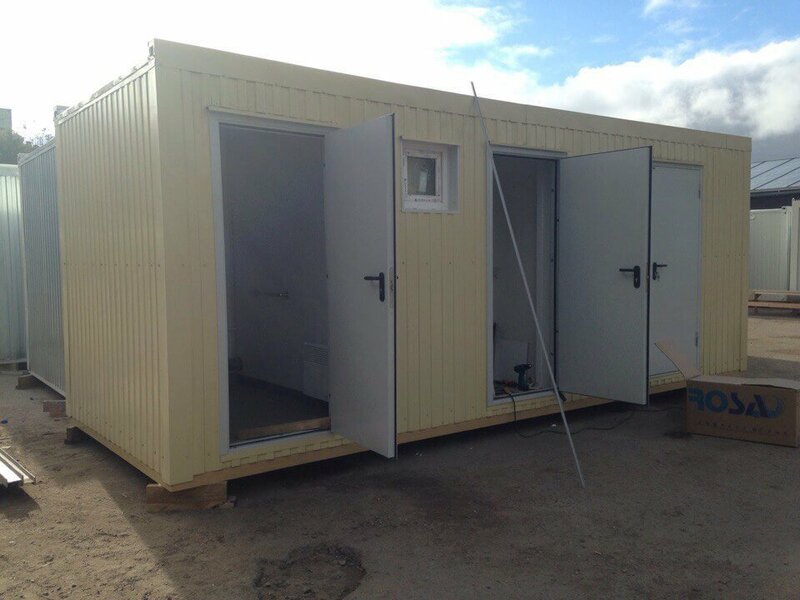 You can also use the application form on the website or directly to calculate the estimated cost of using a calculator for calculating the cost of huts. 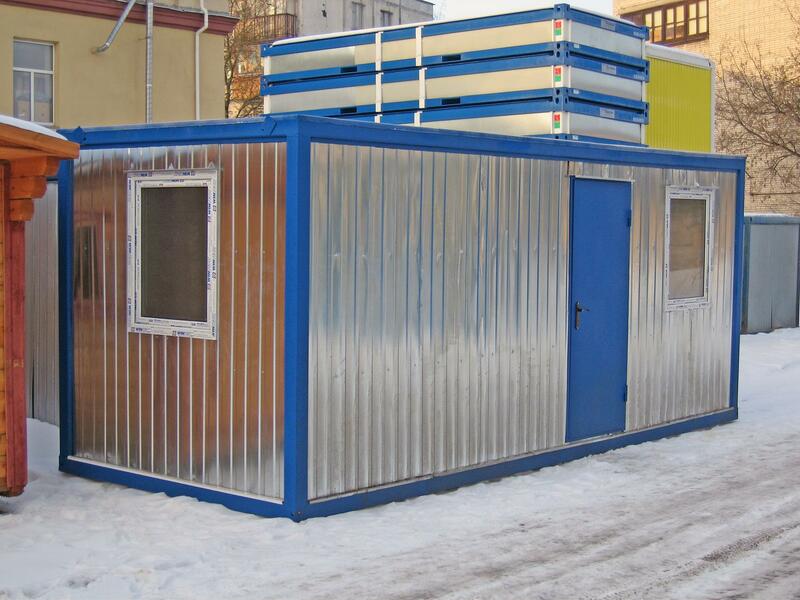 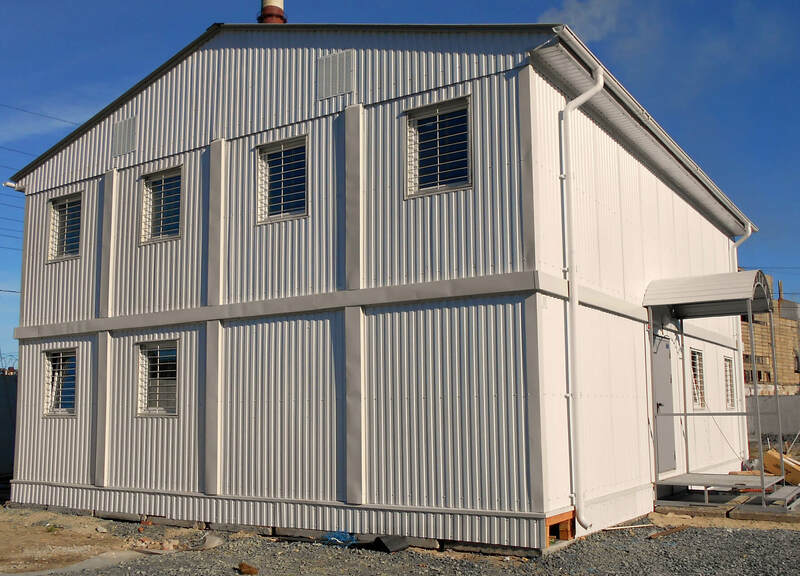 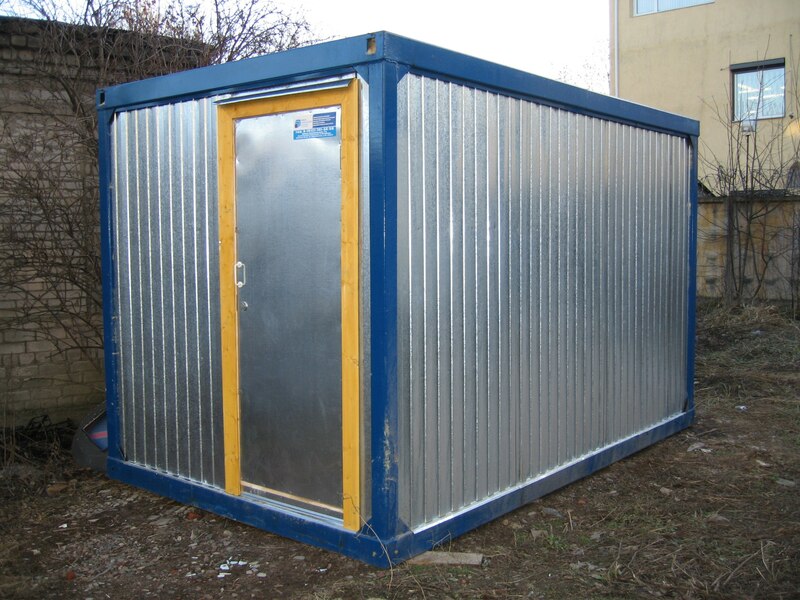 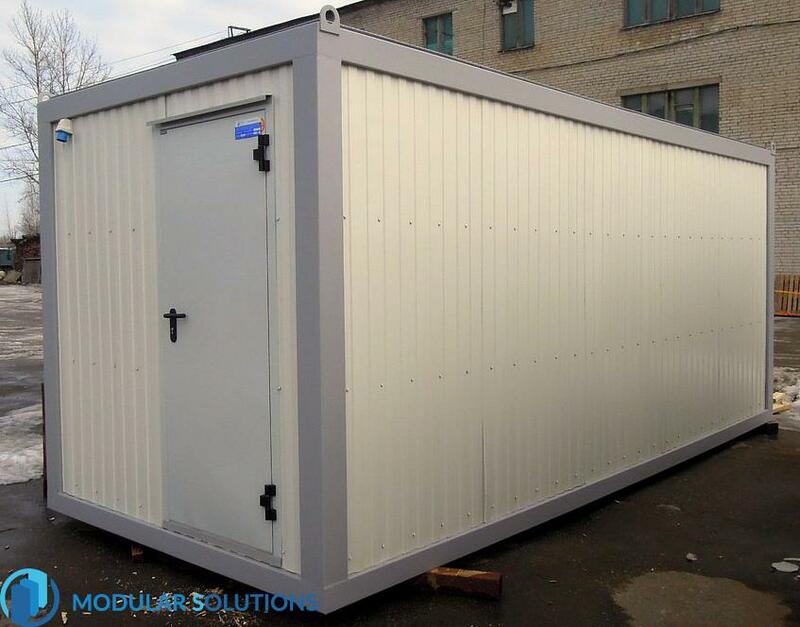 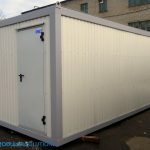 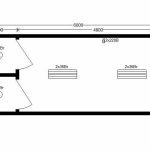 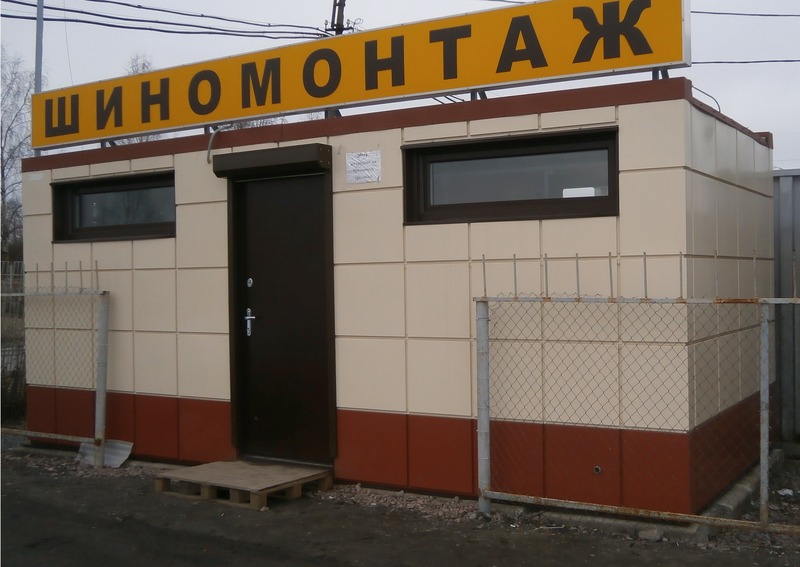 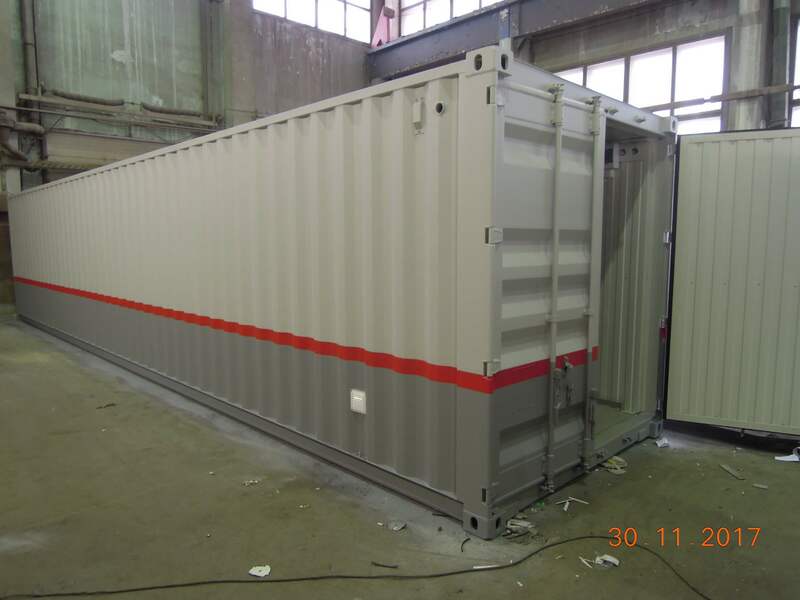 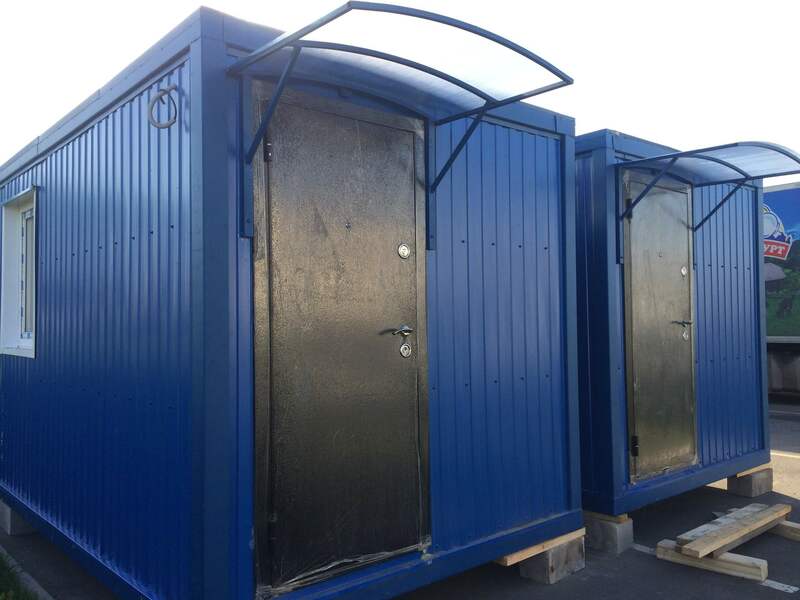 Manufacture and sale of metal huts in St. Petersburg and the region, as well as throughout Russia in any city – a key area in our company.